RATES REDUCED ACROSS THE BOARD - STARTING AT $0.75 PER SQUARE FOOT!!!! South Coast Business Park offers 1,400 square feet plus of industrial office R&D and flex warehouse space for lease. 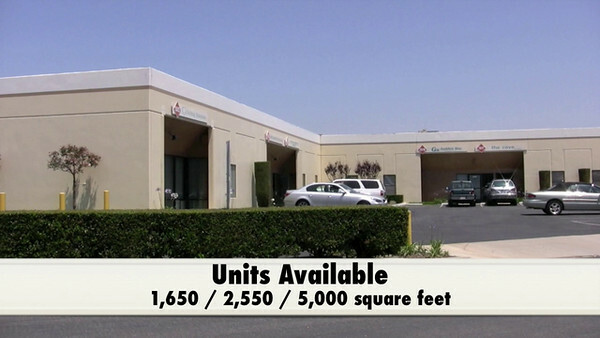 High image business park located only 2 blocks north of South Coast Plaza off Bristol. Contact Jordan or Dennis De Meis 714-434-4831 for more details or to arrange a private tour.